We’ve been very busy and we are delighted to finally announce that as a result of our continuing growth as a company, we now have our very own Dublin office. Having worked in the Property Marketing industry for 30 years as a dedicated creative agency, it’s fair to say that Creativeworld has covered the length and breadth of the United Kingdom, creating bespoke marketing material for countless major schemes. As a result of our continued success within the Irish Property Market, it was the natural course of action to open up our new home. With every success story, there’s always a starting point. We’re going to take you back to where it all began, 5 years ago when Creativeworld was instructed on its first project within Ireland. At that time, we were well established within the UK property market and decided it was the right time to expand, turning our attention to the Irish Property market. Having already worked with clients such as Cushman & Wakefield, Knight Frank, JLL and many more, we already had a fantastic reputation overseas. 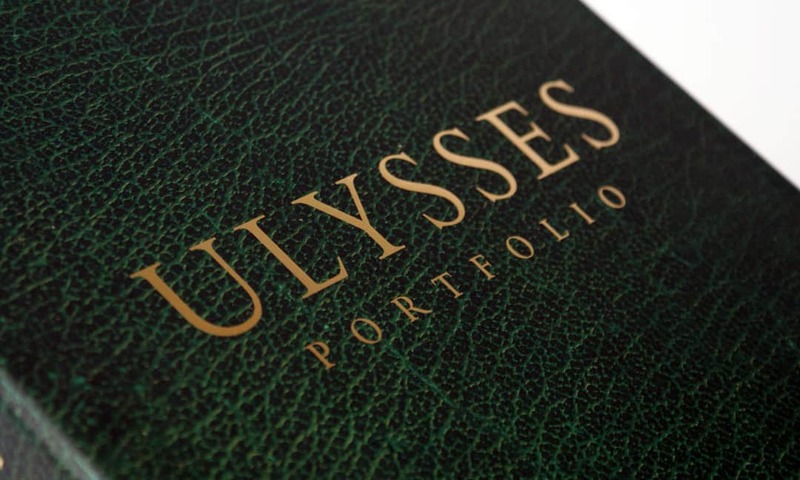 However, our relationship with the Irish property market all started with our first instruction from JLL on the Ulysses Portfolio. After the team delivered on the project, word began to spread about Creativeworld. Since then, the Creativeworld team has enjoyed incredible success and has been appointed on some of Ireland’s most high-profile investment opportunities. 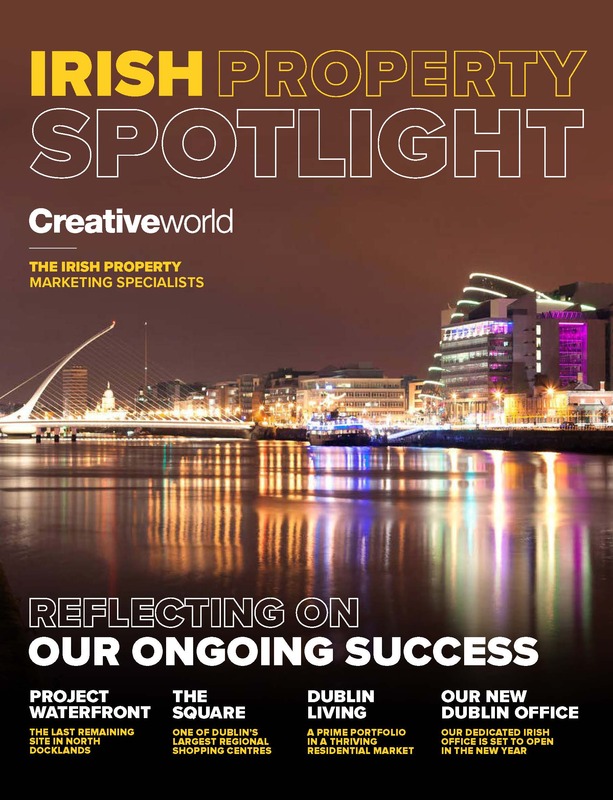 Within the last 12 months, Creativeworld has seen the Irish property investment market soar, and on the back of this, we knew that 2019 would be the right time to open our new office. We wanted to share with you just how busy we’ve been in the last 12 months. 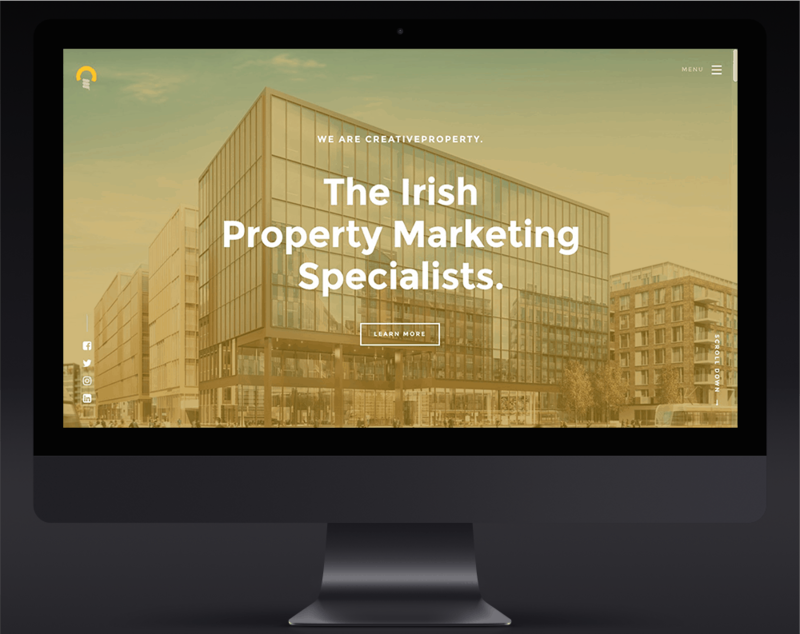 So to get a closer look at the schemes Team Creative has been involved with within the Irish property market, take a look at our new property spotlight here. Of course, now we’ve opened up in Ireland, we’ve got our very own website too. Head over to www.creativeworld.ie to have a browse of our new website.